Title says all. How come? 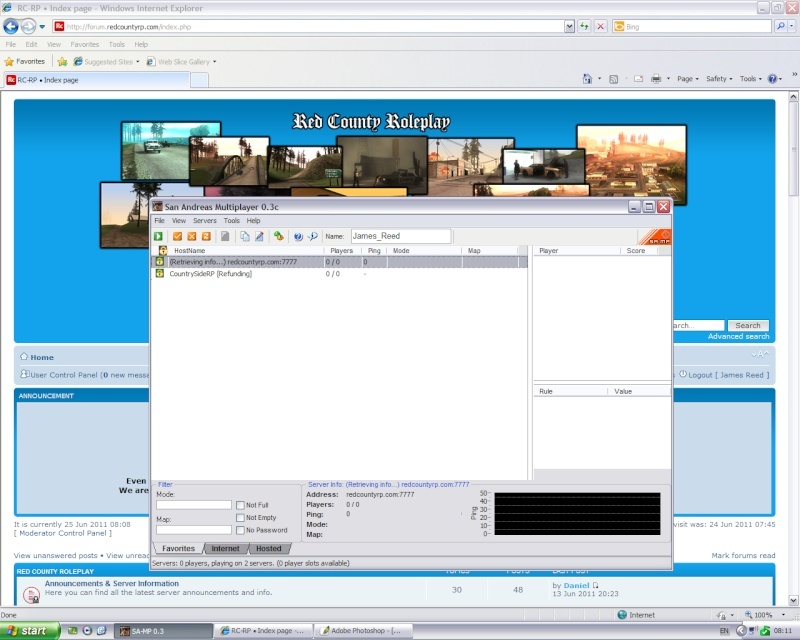 James, delete RCRP server which is on your favorites list and add it again but use this IP: 85.25.95.151:7777 . Use the new IP's yes and it should work, you probably tried it when it still wasn't up.